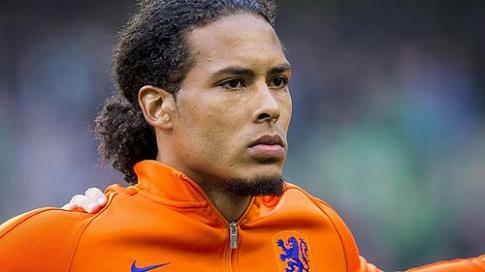 Liverpool are still no closer to signing Virgil van Dijk with just 10 days to go in the transfer window. Having rotated numerous centre-backs last season, bringing in the Dutchman has been a priority for Jurgen Klopp. However, Southampton have put up a struggle and despite the former Celtic man telling Mauricio Pellegrino he wants to leave, it looks as though they now have a genuine chance of keeping him. It’s not as if Liverpool’s defence have convinced so far this season, and their worries were epitomised by their hapless performance in the recent 3-3 draw against Watford. If anything, that was more down to tactics than team selection – yet a centre-back of Van Dijk’s quality would surely make some difference. What is most alarming is that according to the Liverpool Echo, Klopp has no alternatives in mind and will not try and sign anyone else if VVD does not arrive. At present, their hopes rest on Southampton being able to sign Wesley Hoedt from Lazio, as that may make them more amenable to selling their star man.